Vaporbrothers invented the box vaporizer back in 1999 which was the first dry herb vaporizer to use convection heating and has been improving on it ever since. 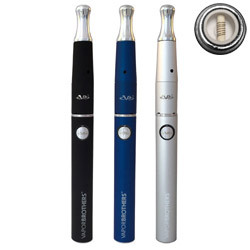 With the addition of vape pens and e-nails Vaporbrothers now has vaporizers for flower and wax vaporizers. Avoid the cheap vaporizers and buy from the company that basically invented vaporization. 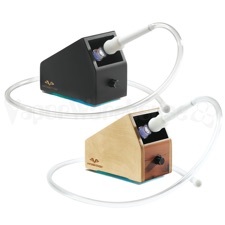 The Original Vaporbrothers vaporizer is the box that started it all in a 'Hands Free' version. 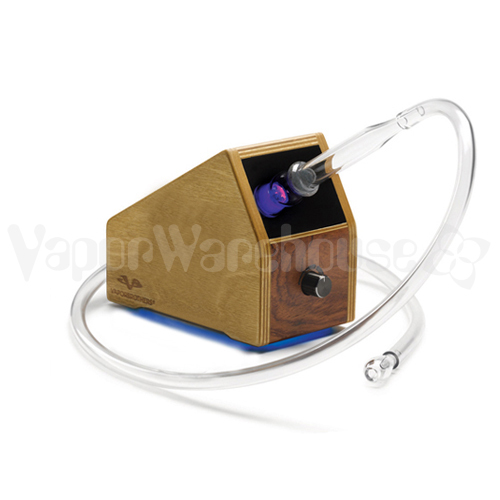 Made in the U.S.A from only high quality materials, this is THE vaporizer for the conscious consumer. The Eleven Pen is designed for easy, efficient vaporizing of oils and wax (not for dry leaf). Use code "VB11" to save 25% off the Vaporbrothers VB Eleven vape pen. The vaporizer that started it all, the Standard Vaporbrothers, featuring all mineral ceramic heat source and glass on glass connection. Made in U.S.A. The VB Eleven Trio features three skillets: single coil ceramic core, dual coil ceramic core, & single coil quartz heaters. Use code "VB11" to save 25% off the Vaporbrothers VB Eleven vape pen. 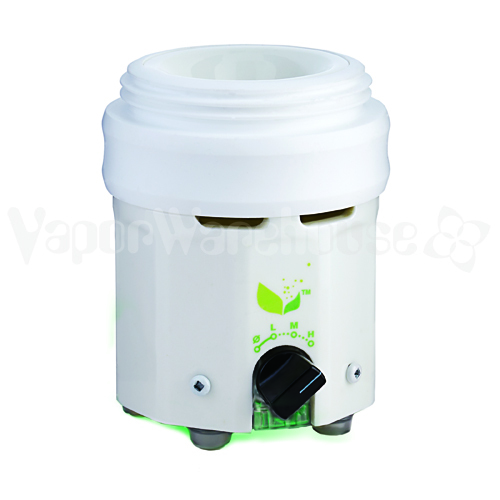 This is the 220v version of the Hands Free Vaporbrothers Vaporizer, designed for use in countries using 220-240v. This unit does not work in the U.S.A. 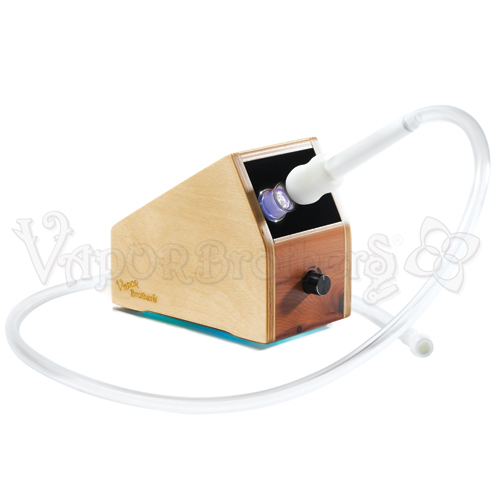 Introducing the Vaporbrothers VB2 Multi Converter aromatherapy vaporizer. A spa quality device designed for scented wax melts, essential oil diffusion, and vaporization of extracts. 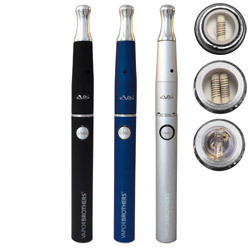 Despite a minor scratch or blemish, these vaporizers are brand new with full warranty. This is the 220v version for countries using 220-240v. Made in the U.S.A.
Vaporwarehouse was founded after trying the Vaporbrothers box for the first time back in 2001. 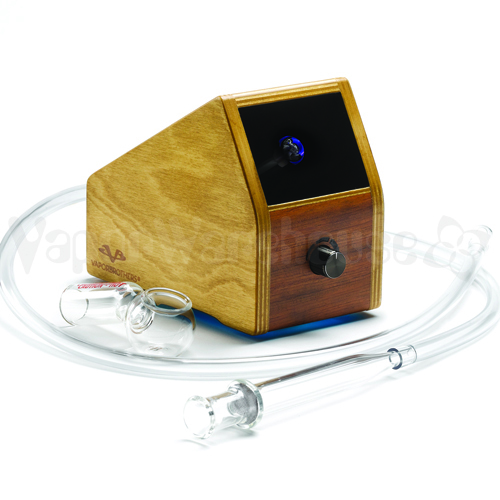 Vaporbrothers invented the box style vaporizer in 1999 using a metal heating element that was more or less a solder gun. Their innovation with the whip took us from the dome style vaporizers that tasted horrible and provided questionable vapor to a unit that worked efficently and provided the best tasting vapor available. Since that time they have continued to innovate and improve their product for the benefit of the consumer. They were the first ones to release a ceramic heating element removing all metal from the air path. This not only decreased the chance of breathing in harmful vapors it also improved the taste. The medical grade materials are thoroughly researched and selected to produce no toxic vapors and provide the best tasting vapor possible.